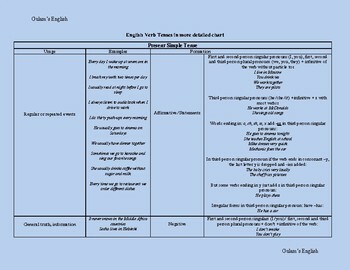 English verb tenses in more detailed chart, gives you the detailed idea about how and when the present simple tense is used. 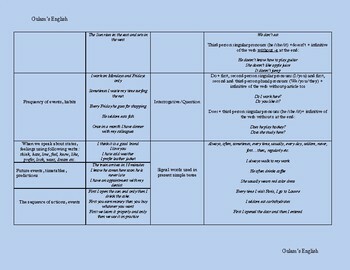 I hope it'll help you to improve your English. Thank you!